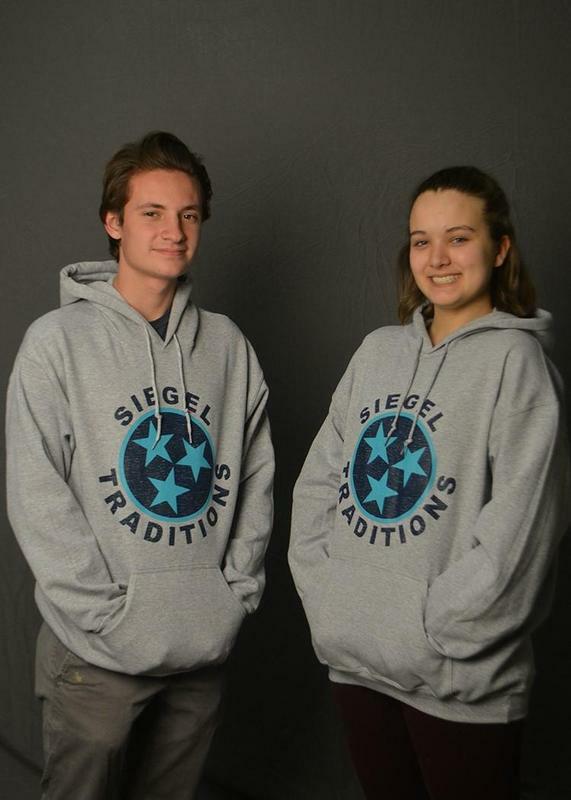 Digital Arts & Design is introducing a new Siegel hoodie! Sizes S-XL for $25 and $30 for larger sizes. Go to room 211 in the art hallway (before or after school) to check them out and place your order!